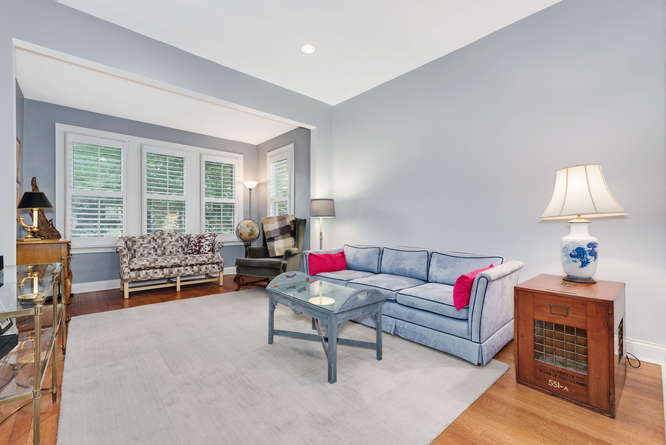 Exquisitely remodeled single family home on a rarely available oversized lot (38 x 125). 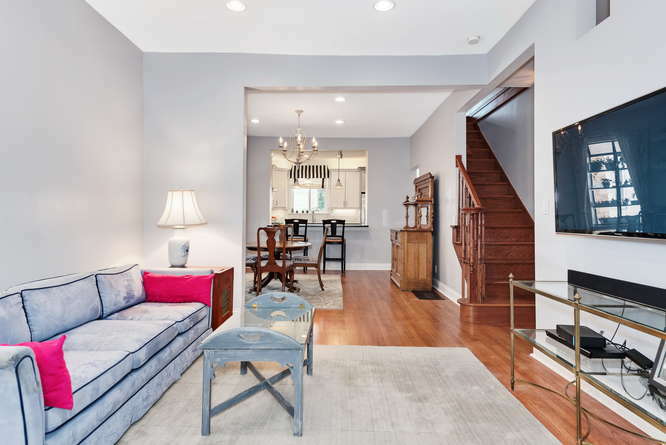 Light filled, modern, open layout home features a designer kitchen with stainless steel appliances, Wolf range, soapstone countertops, sleek shaker style cabinetry and dry bar. 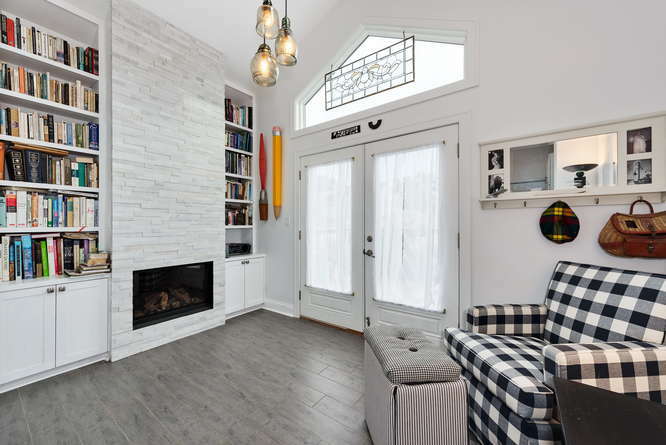 This magazine worthy home boasts 3 bedrooms, 2 full bathrooms, a family room with gas fireplace, floor to ceiling built in bookcase and a large foyer/mud room. 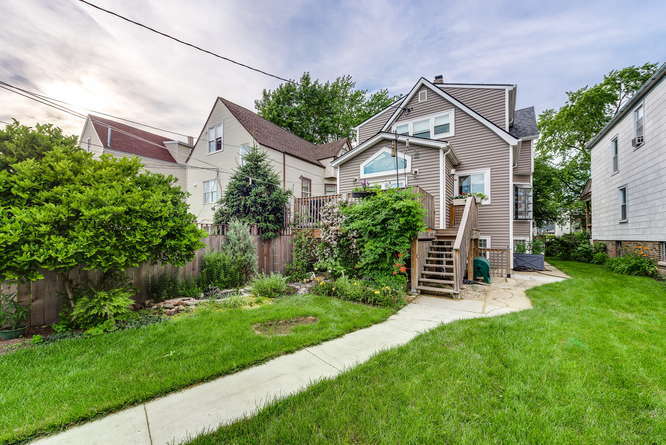 Family room opens up to large exterior deck, overlooking garden and even larger side yard. The very tall basement has endless design possibilities and includes a drain tile, sump pump system. Blocks from blue line, Metra stops and easy jump on-off to 90/94. This home has been entirely remodeled, new plumbing, electrical, siding, windows, HVAC, rear and front porches, nothing to update or rehab. 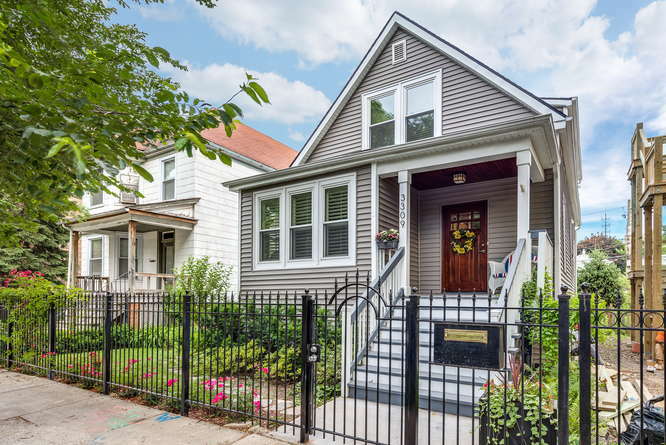 Upgrades too long to list, don’t miss out visiting this meticulously remodeled home. The large living room has tall windows and opens up to dining room and kitchen. 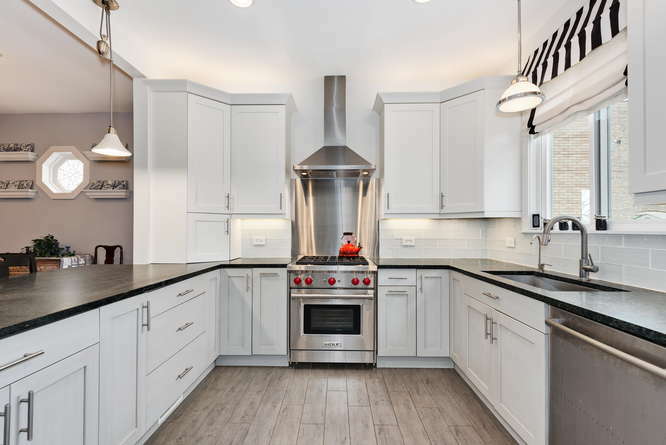 This magazine worthy kitchen has been tastefully designed with Soapstone countertops, tall modern shaker style cabinets and stainless steel appliances. 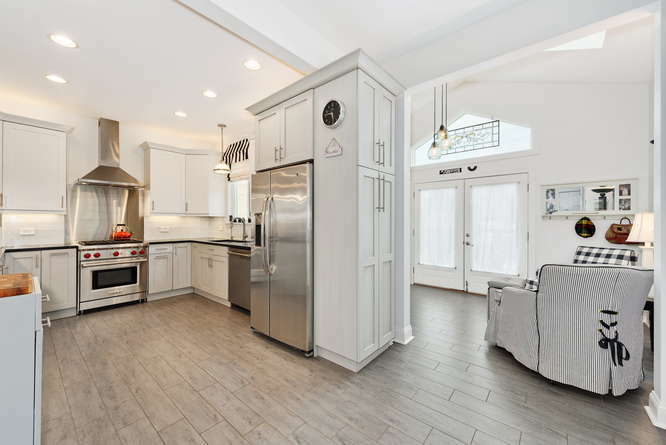 The Kitchen is perfectly positioned between the family room and the living/dining area. 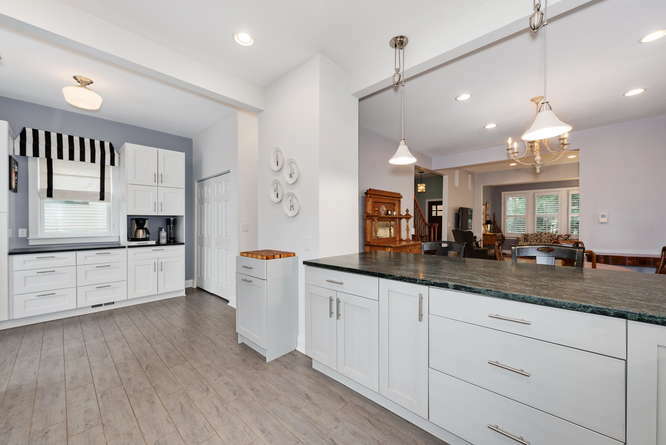 The kitchen has an additional cabinetry area that can function as dry bar, coffee station and features a large breakfast bar and tall ceilings. 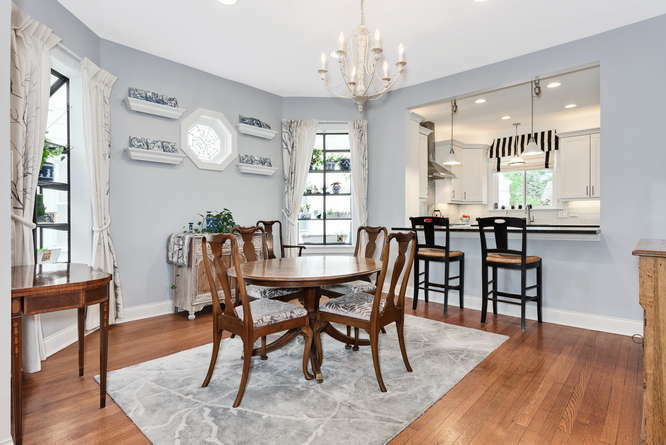 The elegant, formal dining room has modern bay windows and ample natural light. 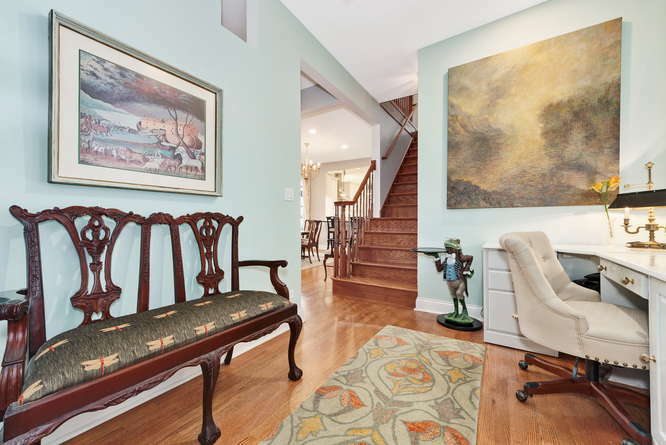 This extra large foyer welcomes you the house and can also function as family mud room. Tall cathedral ceilings, built in bookcase and a gas fireplace decorated with white natural stone complete this inviting family room. 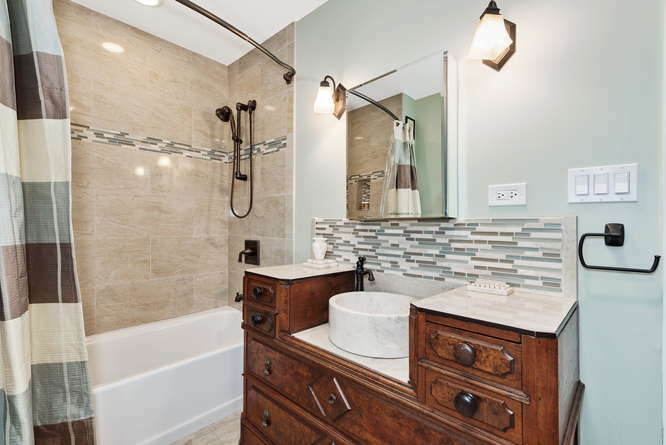 The full bathroom on the main level has been completely remodeled, with a vessel basin sink, mosaic back splash and natural stone tile. 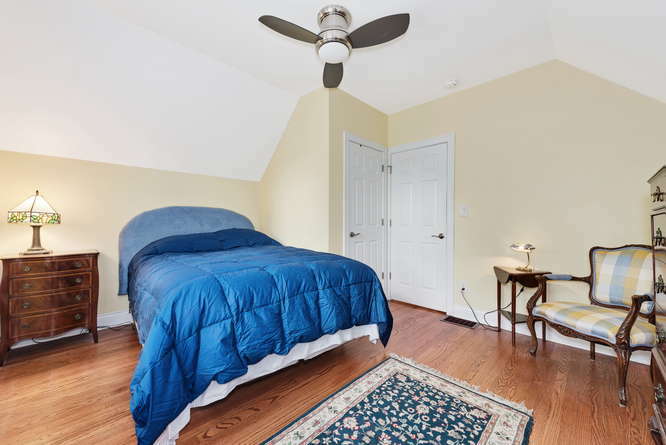 The large master bedroom has plentiful space for a king size bed, a lounging chair and a walk in closet. 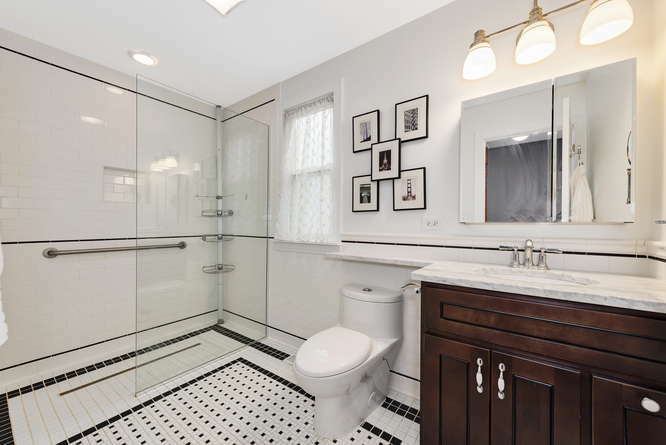 The bathroom on the 2nd level has timeless subway tile, modern shower with no threshold and a frameless glass shower door that will never go out of style. 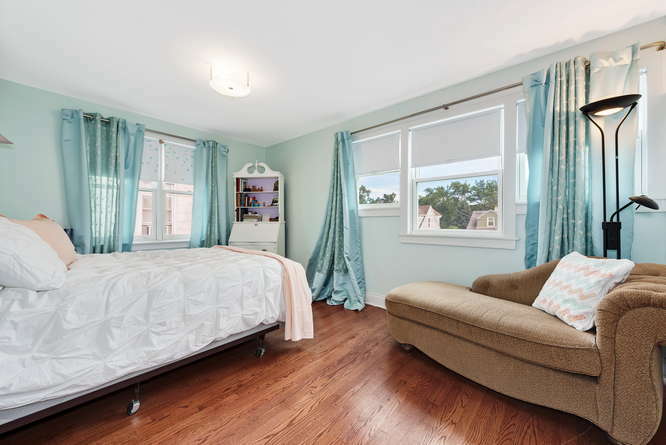 The 2nd bedroom has large windows and easily fits a queen size bed. 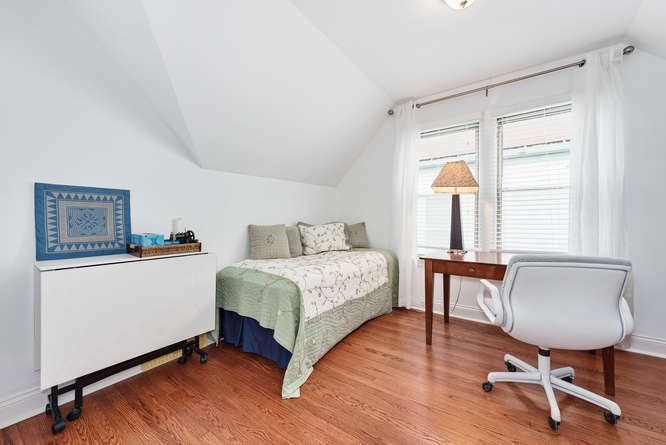 The third bedroom has a large closet, hardwood floors and tall ceilings. The large deck just off the family room overlooks the garden and back/side yard. 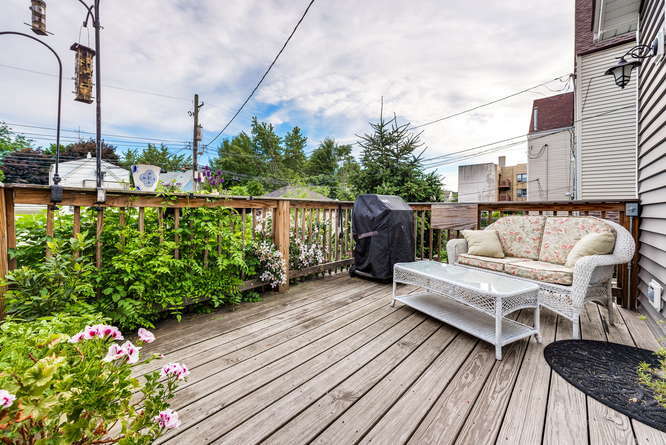 Enjoy summer fun in this rarely available extra wide lot in Irving Park.